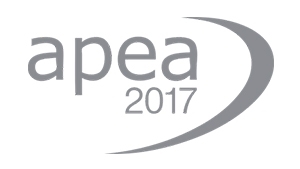 At this year's APEA in Milton Keynes, UK (23rd November, Stand D15) OPW will be exhibiting their latest product innovations as well as being nominated for awards in innovation and health and safety. Innovation and health and safety are core OPW values and play a key role in every product they produce. The products that earned OPW these nominations are their Fibrelite liquid-tight sumps (health and safety) and their industry first GRP above ground remote fill system (innovation). At the exhibition, OPW will be showcasing a selection of products designed to streamline installations and minimise maintenance including the new Fibrelite S87 below ground remote fill sump. This was designed as an easy-install solution for BP UK's compact site layouts. It arrives at site preassembled, installation as simple as attaching two fill lines to those emerging from the sump. Also on show will be KPS easy install pipe and fittings and OPW breakaways. 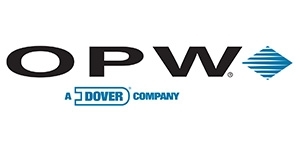 For more information visit the OPW website and contact Aaron McConkey through the contact form or at +44 (0) 1756 799 773.